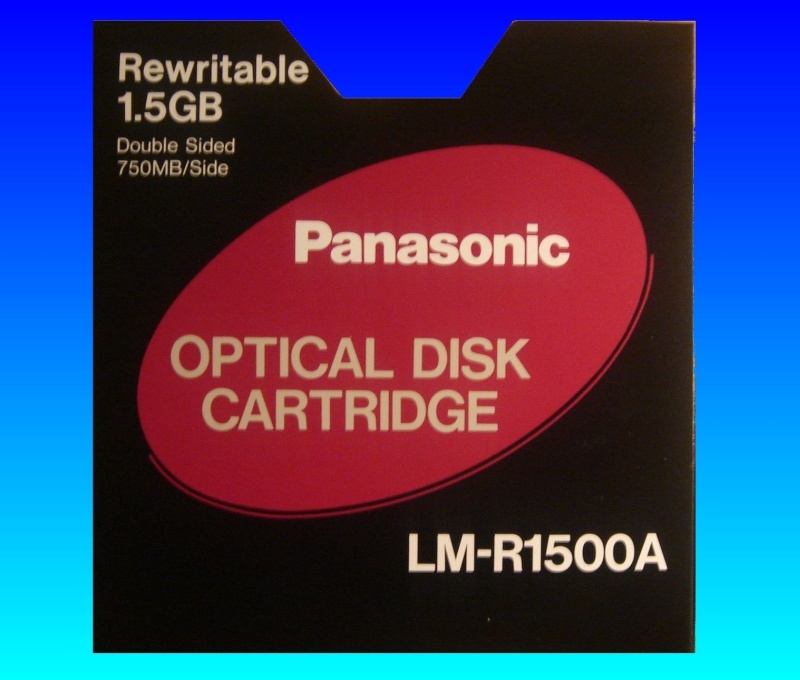 The LM-R1500A 1.5GB Panasonic ReWritable Optical Disk Cartridge is one of the most common we get here - particularly with relation to scanner and document management systems. We can Extract Files from the Disk and undertake file Conversion to more pdf and tiff for easy file access under Windows or with Microsoft office tools. If you need a LM-R1500A 1.5GB Panasonic ReWritable Optical Disk Cartridge Extract Files Disk Conversion service, then contact our friendly company. The LM-R1500A 1.5GB Panasonic ReWritable Optical Disk Cartridge is one of the most common we get here - particularly with relation to scanner and document management systems. We can Extract Files from the Disk and undertake file Conversion to more pdf and tiff for easy file access under Windows or with Microsoft office tools..